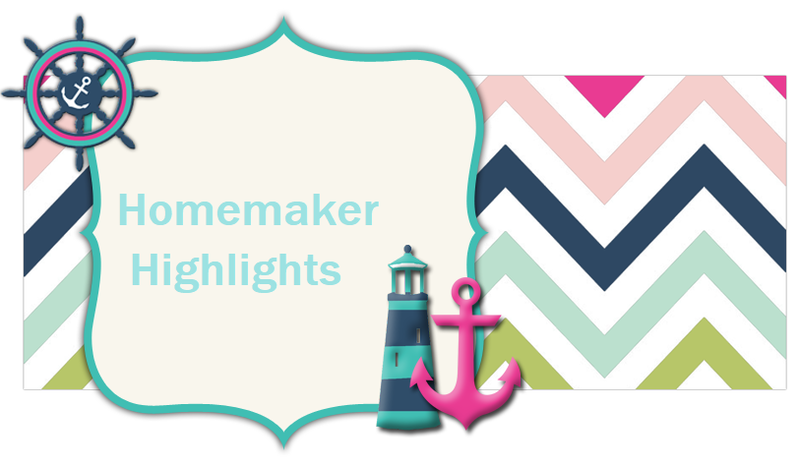 Homemaker Highlights: Wednesday tidbits and giveaway closed. Wednesday tidbits and giveaway closed. Leaving early this morning guys! It's 4:44 AM here...so the Read and say children's Bible giveaway is CLOSED. I will be picking a name before I leave. Today is the girls' yearly check up at Children's and they have an appt at the same time. Since they are nervous (they have had their yearly tests already..We are going to see what their pediatric urologist thinks. They just fear Doctors now b/c of all the caths, VCUGs, and such) and the town we live in doesn't have a zoo...we are taking them on their first zoo trip!!!! Please pray for traveling mercies for us and a good report with their doctor. I am so excited, Thank you so much, I can't wait to start reading it with my boys. I hope you get nothing but good news from the doctors. Also I bet your girls will just LOVE the zoo! Enjoy.